Dundy County Library invites you to attend a seminar with Bill Coe. 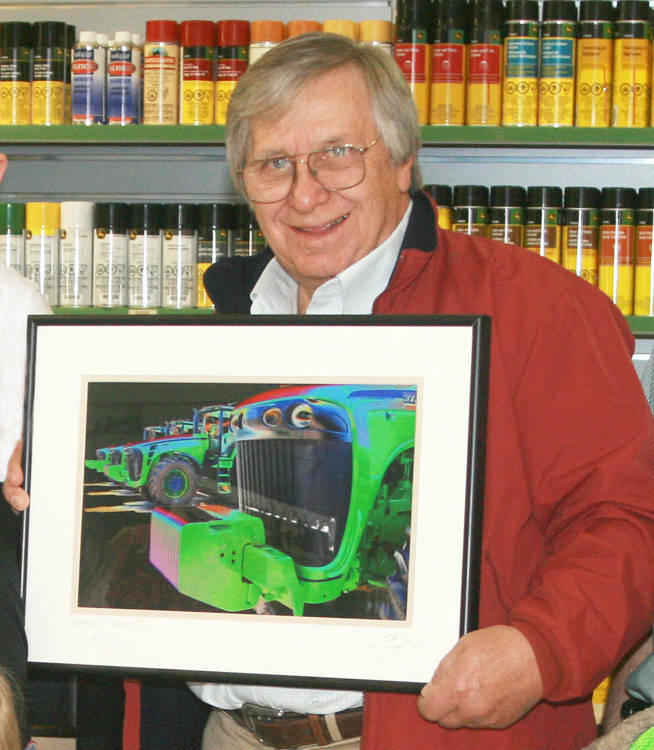 Bill Coe is a prolific local artist whose work is published in many local newspapers, magazines and calendars. Many of his photographs are currently on display at the Dundy County Hospital and the Dundy County Library. Refreshments will be available for purchase with donations going to support this seminar. Join us for this very special event, Friday, July 28, 2017, from 4:00 pm to 6:00pm at the Dundy County Library. Wrap up the Summer Reading Program with Build a Better World Party in the Park! There will be games, prizes, food and fun!